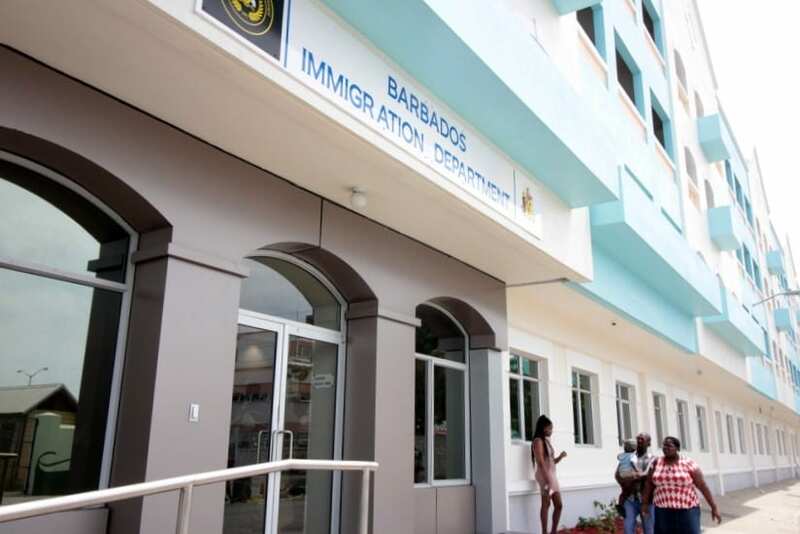 Barbados’ public and private sectors have teamed up for a new initiative to boost this island’s resilience to disasters and mitigate risks where possible. It is the Global Private Sector Alliance for Disaster Resilient Societies or ARISE Initiative, which promotes proactive actions from the private sector to prevent economic loss and new business opportunities related to disaster management. This is in keeping with the global framework endorsed in Sendai, Japan, through the Sendai Framework for Disaster Risk Reduction 2015 to 2030. 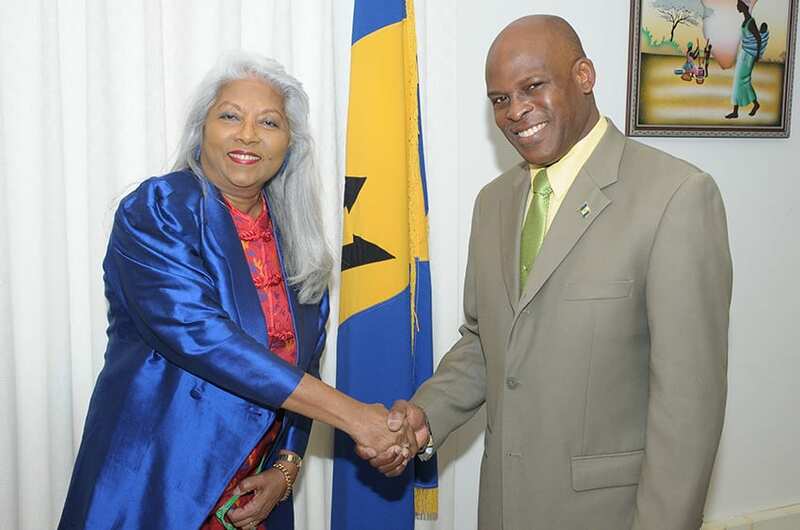 Minister of Home Affairs, Edmund Hinkson, lauded the initiative, which saw a Declaration of Cooperation being signed between the Barbados Chamber of Commerce and Industry (BCCI), the United Nations Office for Disaster Risk Reduction, the Caribbean Disaster Emergency Management Agency (CDEMA) and the Department of Emergency Management at United Nations House last week. 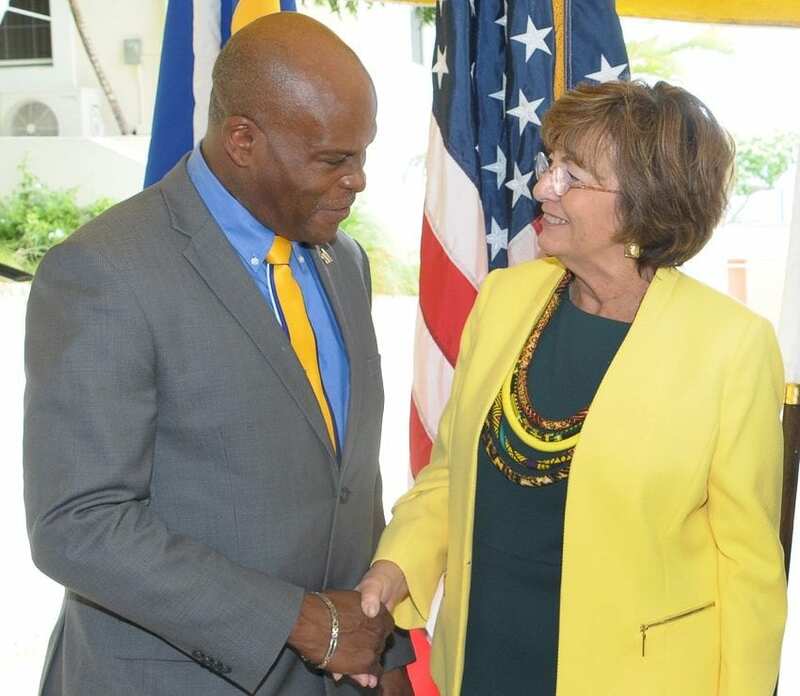 “This event recognises the necessity of strategic cooperation in advancing resilience building in Barbados to disaster risks,” he stated at the signing ceremony. The ARISE Initiative facilitates the exchange of experience and knowledge on how to implement tangible disaster risk reduction projects through disaster risk management strategies; investment metrics; benchmarking and standards; education and training; legal and regulatory; urban risk reduction; and resilience and insurance. It presently has a membership of 140 private sector entities and affiliates, and aims to expand the number of private sector organisations and others involved in supporting the implementation of the Sendai Framework 2015 to 2030. 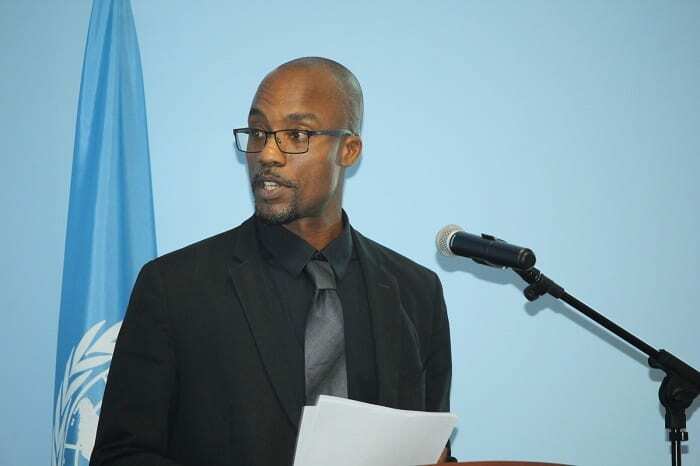 Mr. Hinkson said the private sector should be seen as a driving force in promoting resilience through the mitigation of risks to various hazards. 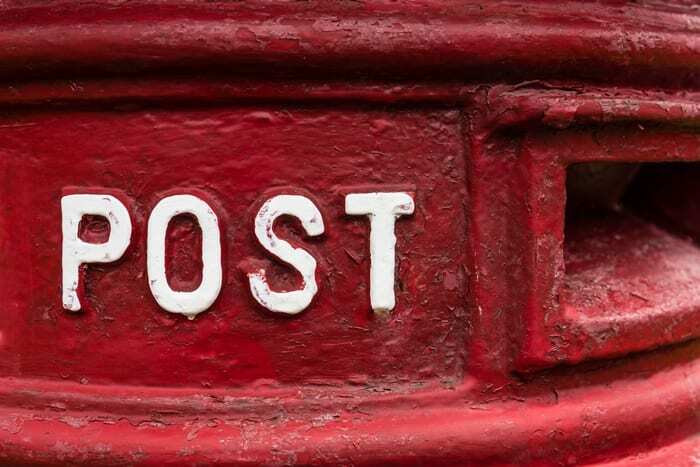 He also disclosed that a series of Memoranda of Understanding were concluded with food retailers and distributors in Barbados to “significantly ease our access to food, water and other relief goods in the aftermath of a disaster”. “I recognise and wholeheartedly support the promotion of strategic private-public alliances in disaster risk management as a crucial component in our country’s quest to becoming resilient in the face of adversity,” the Home Affairs Minister remarked. He added that the private sector, represented by the BCCI, was set to receive its Instruments of Appointment to the Emergency Management Advisory Council (EMAC) within the coming weeks. The EMAC, he explained, was the body that reviewed and recommended emergency management policy to the Cabinet of Barbados. 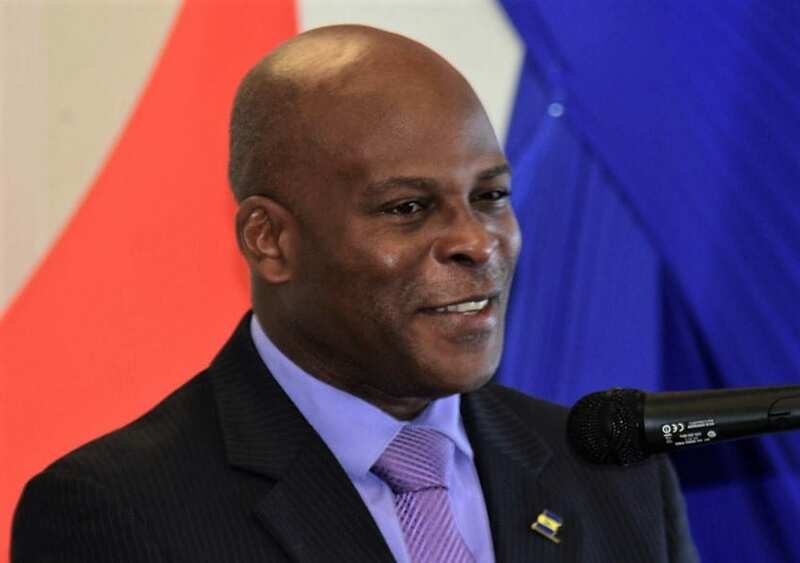 Mr. Hinkson declared that the time had come for Barbados to seriously consider the development of economic investment in Disaster Risk Management through the exploration and implementation of opportunities for public-private sector partnerships in the area. And, an invitation has been extended to the private sector to propose commitments for the future in the island’s National Disaster Management Framework and Programme. Within that programme, Barbados has a history of engaging with the private sector at all phases of the disaster cycle. 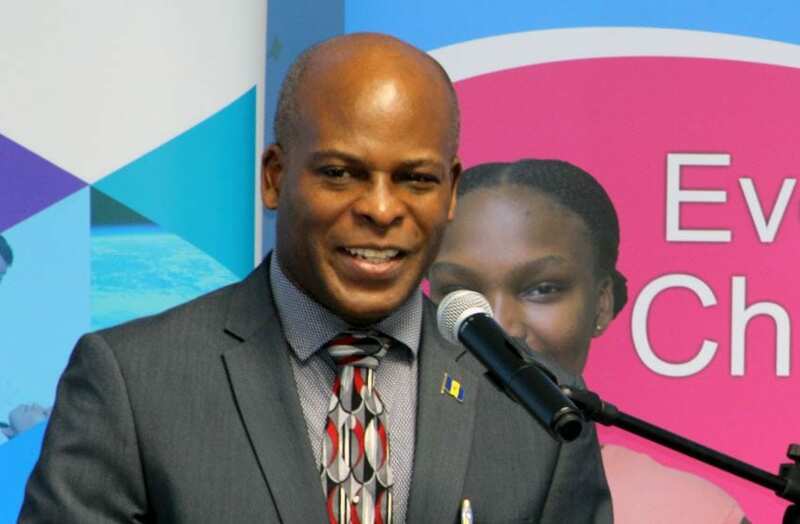 “We cannot forget the manner in which Barbados’ private businesses stepped up to the plate to assist with the response efforts following disasters which have befallen our neighbours in recent years,” he noted. 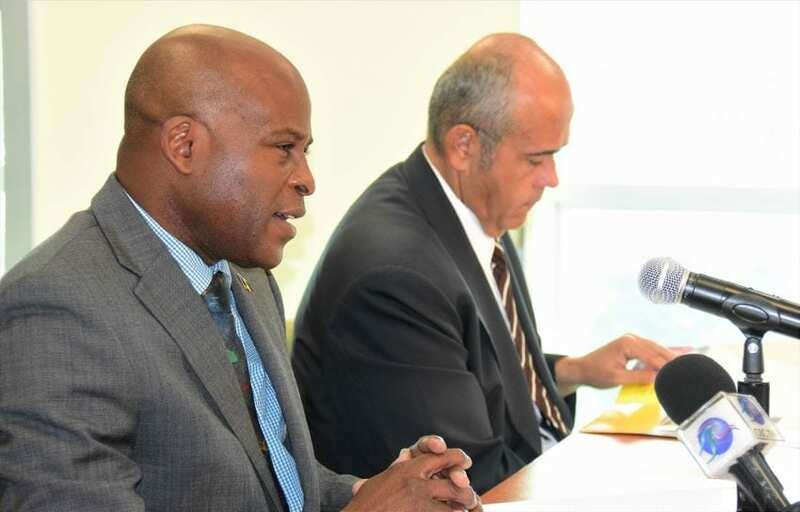 Mention was made of that sector’s support to Dominica following Tropical Storm Erica in 2015, and again last year following the passage of Hurricane Maria. 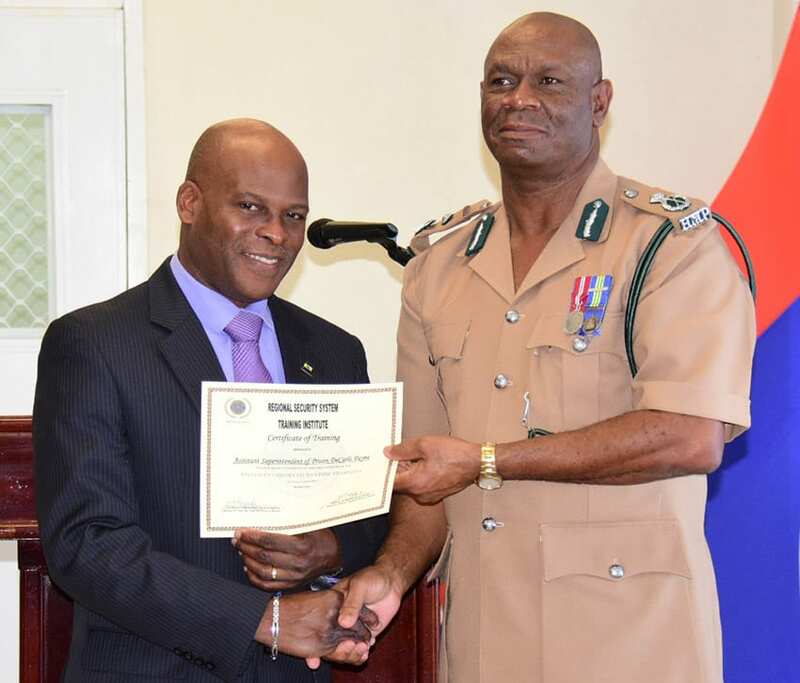 “This support ranged from financial support and donations of relief supplies, to in-kind contributions of personnel, expertise and transport,” he pointed out. 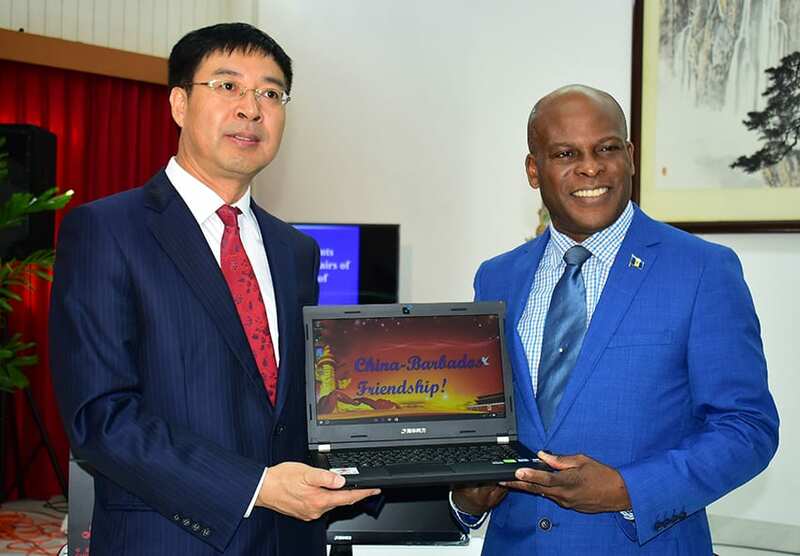 Noting the role of the private sector was to generate economic activity, earn foreign exchange and support the livelihoods of citizens by providing sources of employment, Mr. Hinkson said it also played a key role in promoting risk reduction activities before a disaster. Highlighting private sector involvement in projects such as the Tsunami Ready Recognition Programme, initiatives spearheaded by the DEM, and activities hosted by the District Emergency Organisations, the Home Affairs Minister described the private sector as a “driving force” in promoting resilience through the mitigation of risks. This he said, was done through the facilitation of an environment that enabled and empowered citizens to opt for risk reduction actions. 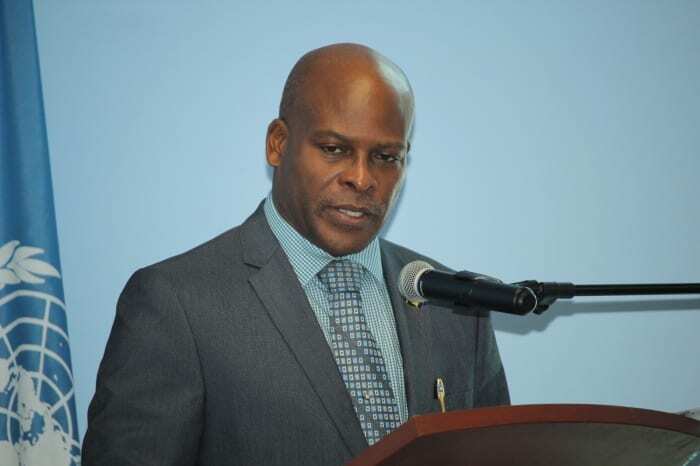 “Our obligations as craftsmen of our fate and guardians of our investments must be at the forefront of our minds as we collaboratively and collectively proceed on this journey towards a resilient Barbados,” he contended, while stressing that disaster risk reduction must be a shared responsibility. 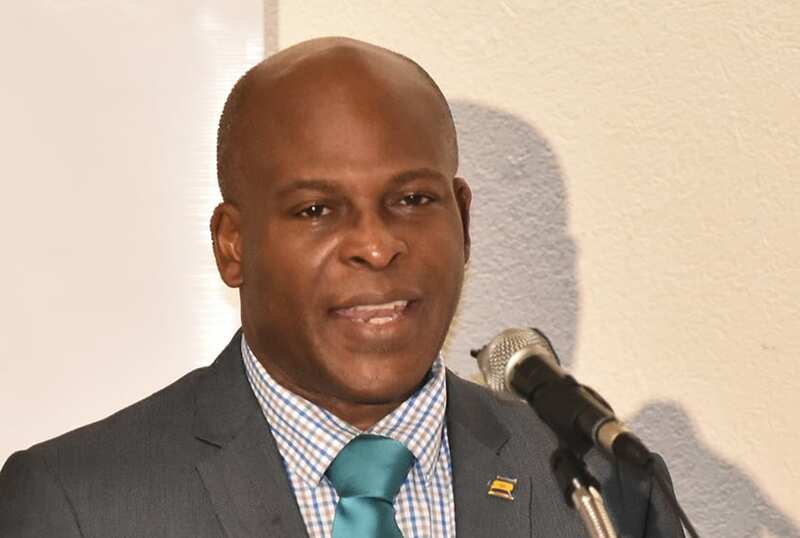 Meanwhile, Executive Director of the BCCI, Carlos Wharton, said last week’s signing was an indication of the Chamber’s desire to deepen its cooperation with regional and international partners, including through the ARISE Initiative. He added that the Chamber had signed a Statement of Cooperation with the DEM to facilitate many of the public-private initiatives with which they partnered over recent times. In addition, he said that the Chamber had facilitated the negotiation of MOUs between the Ministry of Agriculture and at least three members of the BCCI to guarantee a certain amount of food and general supplies in the event of disaster. Mr. Wharton further noted that the Chamber was also designated as a Business Emergency Operating Centre, and was a member of the National Advisory Council and Sub-Committee on Food and General Supplies. “I believe that the Chambers of Commerce have a unique role to play in supporting and promoting the work of our competent authorities. Our respective platforms can be used to build awareness within our membership through exchange of information and sharing of best practice, as well as to form other strategic relationships that are aimed at supporting business continuity and recovery,” he suggested. 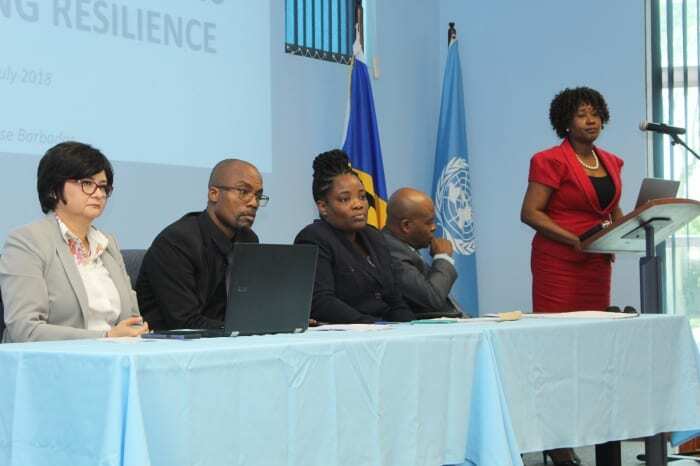 Commending the response and support given to impacted countries during recent disasters, Planning and Business Development Manager at CDEMA, Andria Grosvenor, urged the public and private sectors to continue working together to build resilience in Barbados. 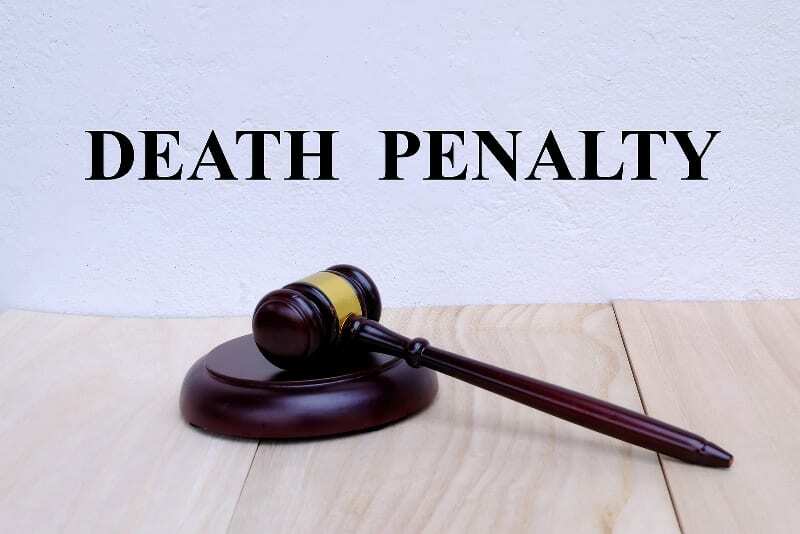 She reminded those present that the Caribbean was the second most hazard prone region in the world, and its citizens had to live with those risks.